MicroMonitor, or uMon, is an open-source embedded system boot platform. It is a mature, target-resident environment that provides the target system with a set of capabilities that enhance the development process and add to the flexibility of the deployed application. In its simplest form, it is a bootloader used to speed up the early stages of embedded system development by providing a target independent mechanism for program/data storage as well as industry standard communication interfaces for transfer of data to/from the target. As a part of a development strategy for an organization, it provides a common base platform, an integral part of the application itself, providing the system with a core set of features that are generic in nature, and should be useable by application code regardless of the operating system chosen. 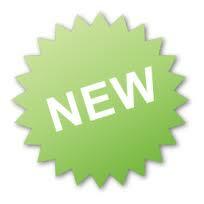 uMon-M: Port to Cortex-M3/M4 boards. 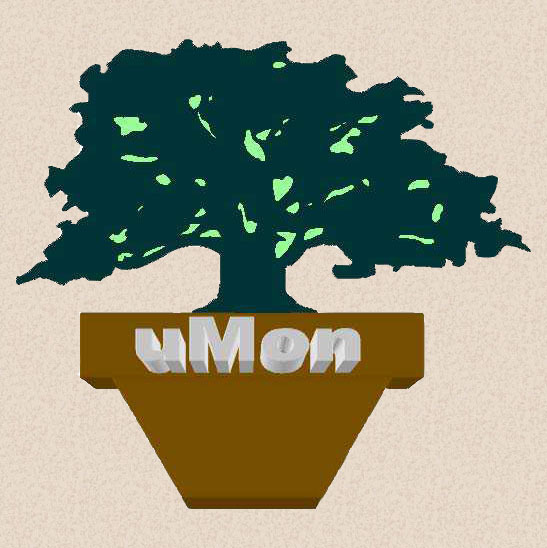 This is a port of uMon to a (relatively) small-memory-footprint system. It required several adjustments to uMon standard; hence the need to create a separate uMon-M (uMon for MCUs) tarball. As of this writing (Jan 2015), there are ports for the following MCUs: LPC1768 (board=Simplecortex), STM32F4 (board=Discovery), Kinetis-K60 (board=TWR-K60N512) and Kinetis-K64 (board=FRDM). I added a chapter to the end of the user manual documenting the changes made to fit this type of system and also wrote a short "getting started" guide for uMon-M on the K64F-FRDM board. Frame buffer interface, with variable sized fonts and bitmap generation. Contact the author for more information.
" 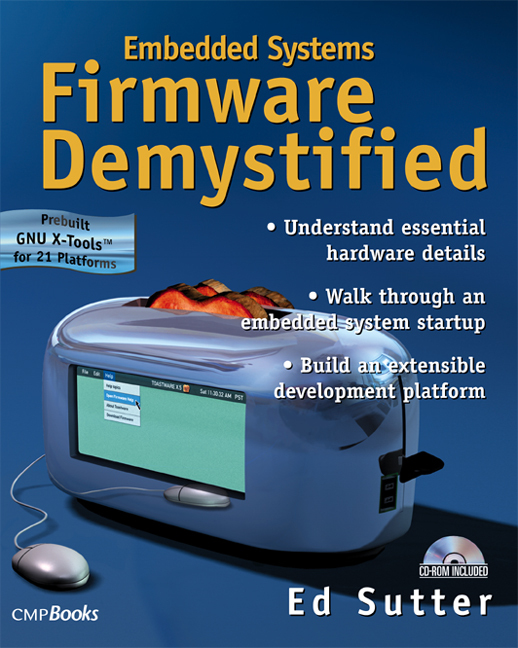 Embedded Systems Firmware Demystified"